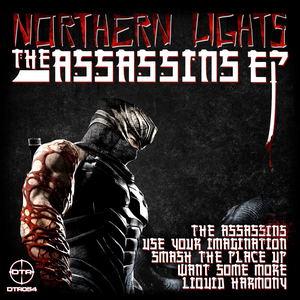 Almost a year has passed since Steppa and Kitcha last presented a full-bodied Northern Lights EP but they're making up for lost time with five serious helpings of heaviness: "Assassins" and "Use Your Imagination" both go for the jugular with impenetrable bass textures and demonic dynamics. 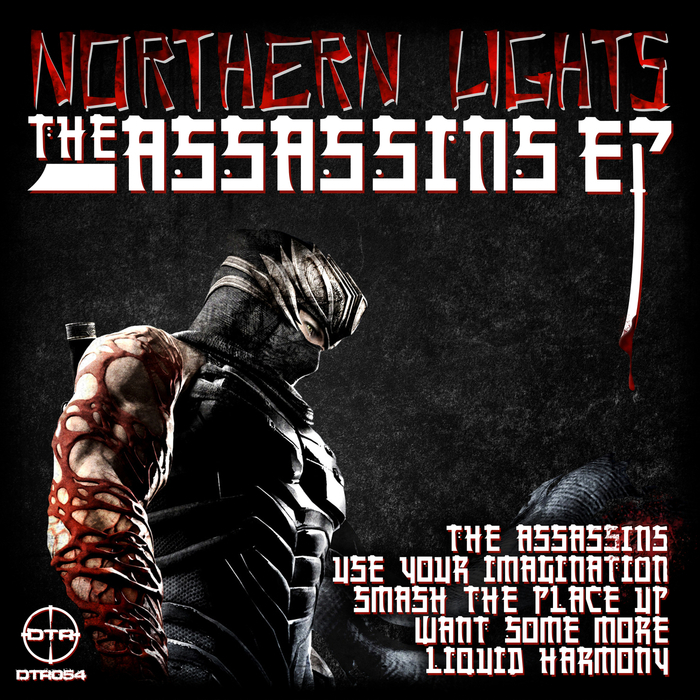 "Smash The Place" follows suit with more a jump-up style of energy and pace while "Want Some More" soothes the soul with its blistering synth intro before dropping into a jagged bass hook where each stab vies for you attention harder than the last. Finally we hit "Liquid Harmony" which, as the title suggests, takes us to slightly deeper pastures with its undulating sub and classic steppy drums. Lighter!